Tatyana Mitkova is co-founder and CEO of ClaimCompass – a company that helps passengers get compensated when their flight is disrupted. 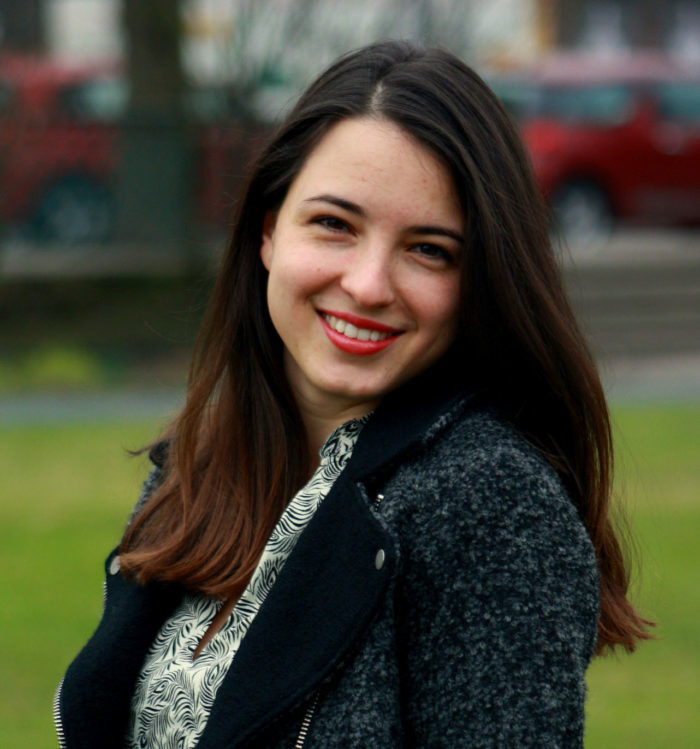 During her studies in Berlin, Tatyana became involved with social entrepreneurship projects that sparked her passion for startups. Her company ClaimCompass is backed by Silicon Valley’s 500 Startups, Social Capital and Hustle Fund and Tatyana herself was recently selected to be among Forbes Bulgaria’s 30 under 30 and EY’s Class of Entrepreneurial Winning Women 2017/18.